When will be Martin Kemp's Detective next episode air date? 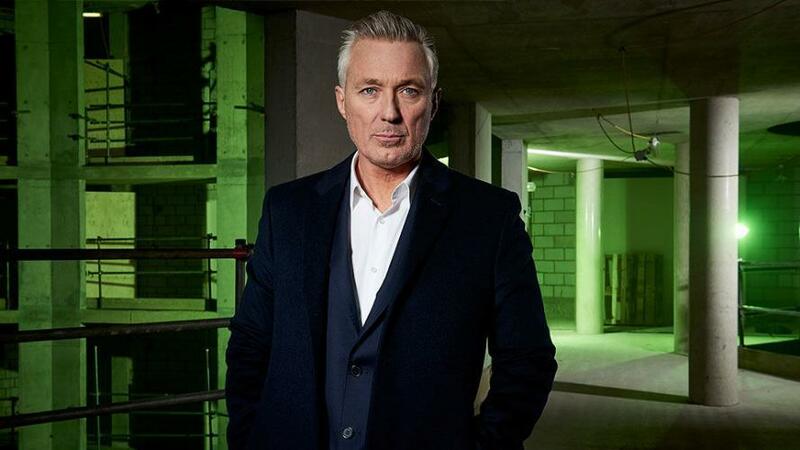 Is Martin Kemp's Detective renewed or cancelled? Where to countdown Martin Kemp's Detective air dates? Is Martin Kemp's Detective worth watching? Martin Kemp's Detective tells the stories of some of the most puzzling murders and how determined detectives never gave up their search to find their killers' victims.This series highlights that murder isn't choosy, it can strike anyone and anywhere, from college sweethearts to a millionaire's wife. Things aren't always what they seem. Only the most dedicated detectives are able to sift through the complex clues and uncover the reality, and Without their hard work, there would be no justice for the victims and those who loved them. Loretta Long and her boyfriend planned on a quiet movie night at her apartment. Later that evening, a terrified roommate discovers them gunned down in cold blood. Rookie cop Troy Barboza is found shot dead in his home in Hawaii. Investigators unravel a complex web of vengeance, greed and money that leads them to the killer. Investigators reopen the cold case of John Ray, a paralegal with a bright future. His body is found in his Atlanta home in 2004, detectives are mystified. In 1990, Eva Shoen's daughter finds her beautiful mother dead in their mountain mansion. For three years, authorities examine multiple leads to get the truth. Martin Kemp's Detective next episode air date provides TVMaze for you. EpisoDate.com is your TV show guide to Countdown Martin Kemp's Detective Episode Air Dates and to stay in touch with Martin Kemp's Detective next episode Air Date and your others favorite TV Shows. Add the shows you like to a "Watchlist" and let the site take it from there.